LIST stocks a large number of variable pilot units available to our customers for rent. These pilot units enable our customers to perform long-term and optimization tests in their own Test Center. The rental equipment is always accompanied by LIST specialists who provide professional support during installation, start-up and the first trials. This helps our customers to get familiar with the equipment and be sucessful from the very beginning of their test campaign. 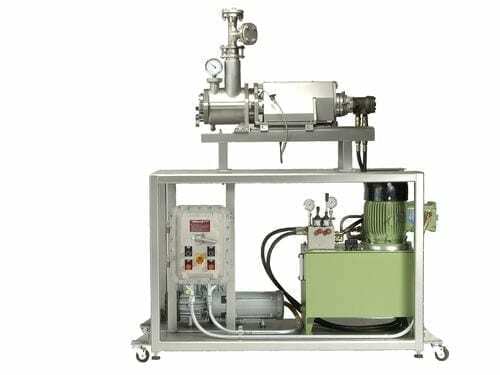 If required the pilot units can be customized for the particular needs and process requirements.